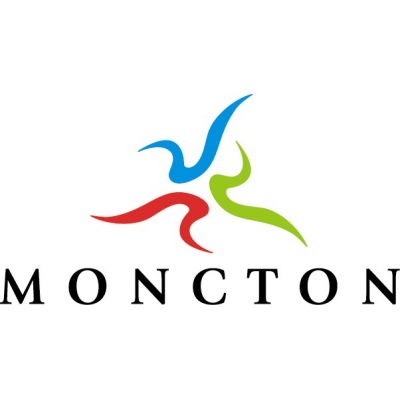 The City of Moncton is currently accepting applications for the position of Utility 6 - Arborist (Casual) with the Parks & Leisure Service Department. The Utility 6 - Arborist will carry out comprehensive arboricultural duties throughout the City of Moncton's urban tree population. Daily climbing of all types of trees under all types of conditions is the primary job function. Successful completion of, and ability to maintain, ISA Certified Arborist designation, Chainsaw Safety Training, Standard First Aid and CPR, Arboricultural Electrical Safety Training, Construction Signing & Traffic Control, Bucket Evacuation Safety Training. A minimum of five (5) years continuous applicable climbing experience in an urban forest environment. Knowledge of, and proven experience with, materials and methods required for rigging and removal of mature trees in an urban setting including but not limited to the use of ropes, cranes, slings, friction brakes, and other arboricultural equipment. Ability to work safely and efficiently in and around obstacles such as houses, energized conductors, communication lines, pedestrian traffic and other forms of urban infrastructure. Physical fitness level, and ability to maintain such, to be able to carry out all aspects of this position. Ability to perform aerial rescue operations from a tree climbing and aerial lift scenario. Ability to prepare daily work reports and I.S.A. hazardous tree evaluation forms. Knowledge of, and compliance with, the New Brunswick Occupational Health and Safety Act. Good working knowledge of Integrated Pest Management and its principles as they apply to urban forestry. The ability to communicate (reading, writing and speaking) in English is essential. The ability to communicate in the French language would be an asset, but not a requirement. Valid New Brunswick Class 3E driver's license. Good pruning skills as per current ANSI 300 Pruning Standards Best Management Practices for Tree Pruning. Post-secondary education from a recognized institution in a relevant college or university degree program. ISA Climber Specialist, ISA Municipal Specialist and ISA Aerial Lift Specialist certification. Basic operation and maintenance of arboricultural equipment including but not limited to bucket trucks, chippers, stumpers, saws and tree spades.